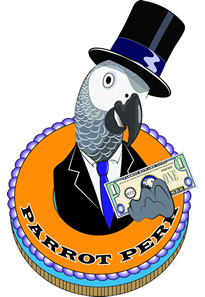 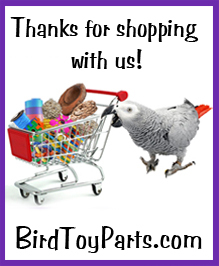 Attention Bird Toy Manufacturers, Retail outlets and 501(c)(3) organizations! 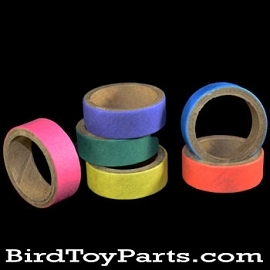 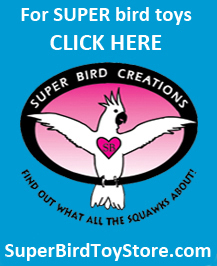 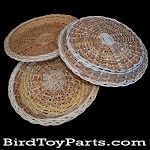 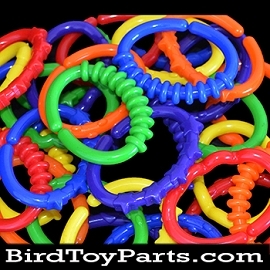 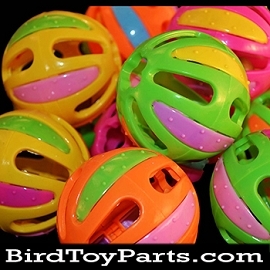 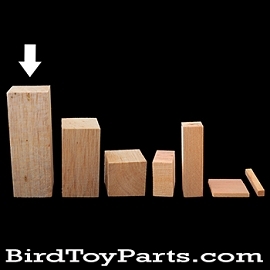 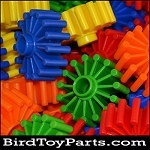 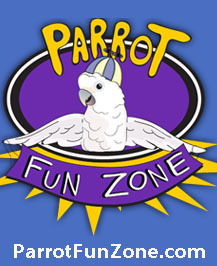 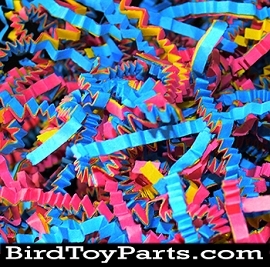 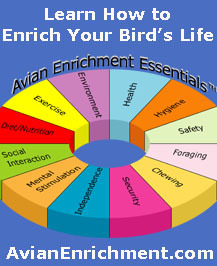 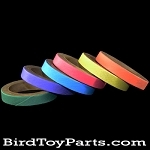 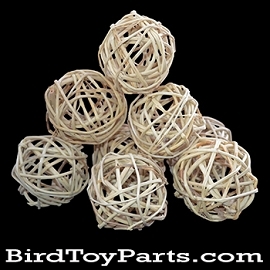 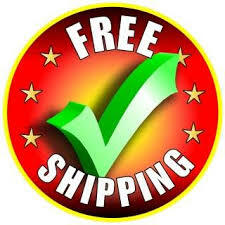 We are a convenient, reliable and cost-competitive wholesale source for bird-safe toy-making supplies. 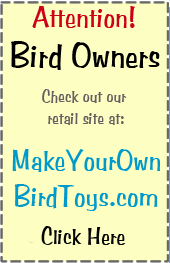 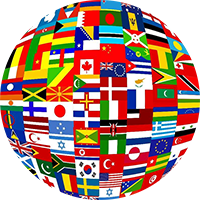 To learn more and to gain access to the wholesale pricing please apply for an account using the "Wholesale Info" link located in our footer.